Everyone seems to be swept up in the great quality, value for money eyeshadow palettes from Makeup Revolution. While they are good I think the single shadows are looked over. 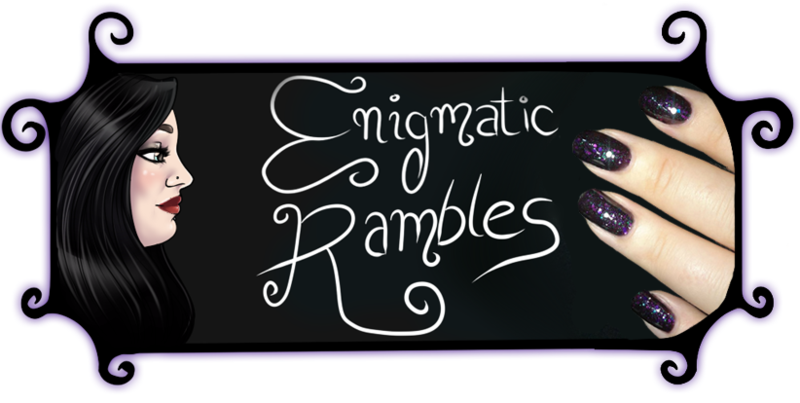 Previously I swatched the complete Merged eyeshadow collection here. I will also be swatching and reviewing single eyeshadow in 'I Won't Be Alone' soon too. Insomnia is a deep maroon, shimmer shade. 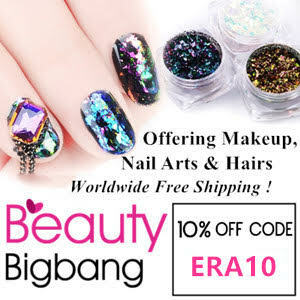 Quite pigmented, blendable and a good price. 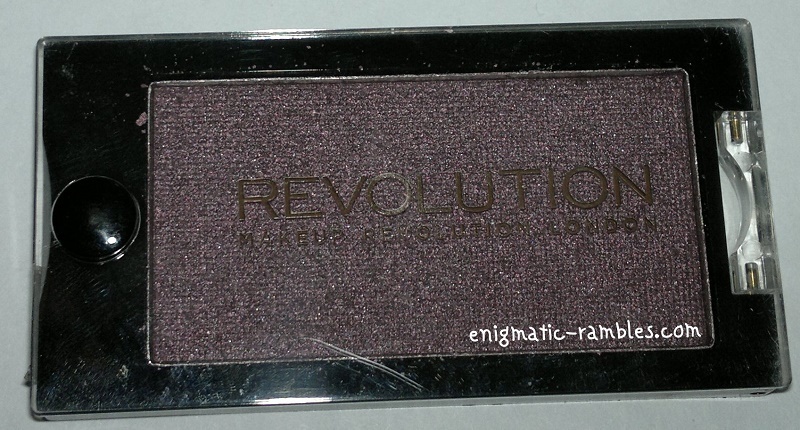 I really like the Makeup Revolution eyeshadow singles. That looks like a great color to use when blending out black shadows!